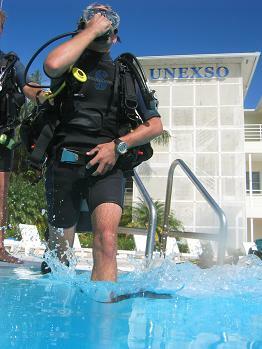 Description: Discover Scuba Diving program is for those who are not certified but would like to try out scuba diving. 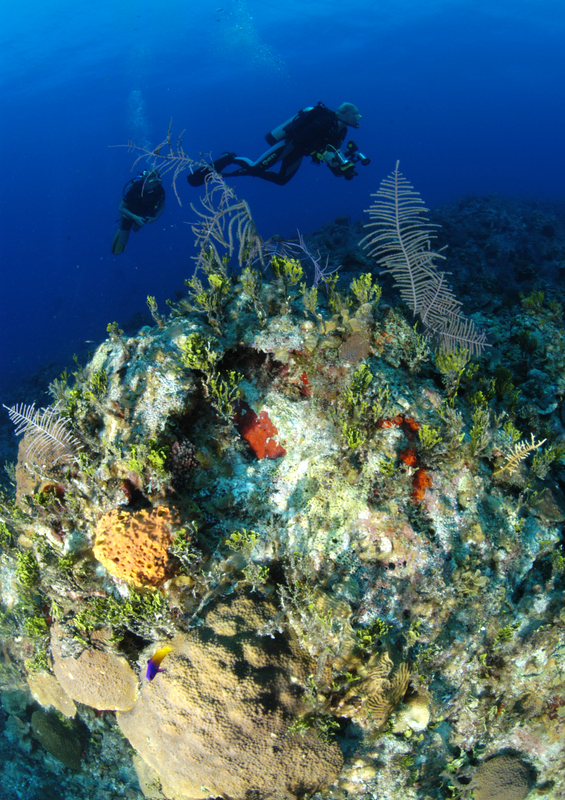 It does not certify you but it will allow you to dive with our instructors on a shallow dive after which you will receive a resort diver card. After a short course in the pool, you will take a 30 minute boat ride where you go out to the ocean for a dive in 20-40 feet of water on a reef with an instructor.